I just made the blueberry muffins and they were fantastic. Can't wait until this book is indexed. 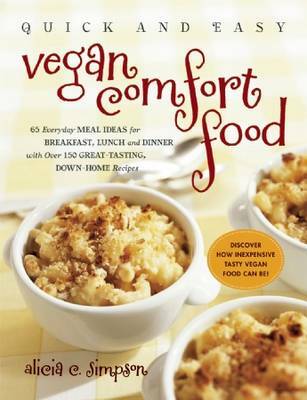 With spirit and style, Alicia shows just how easy--yes, and comforting--vegan food can be.